This Monitor is very nice. 1 Star less because of the starting color/brightness at the start. 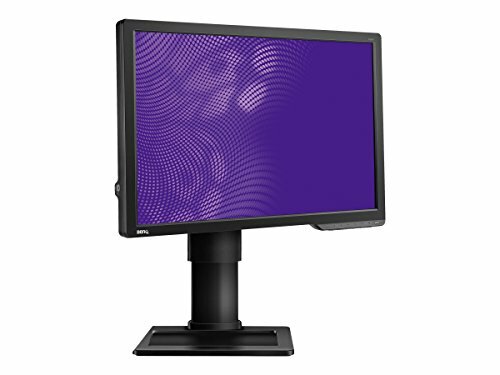 Perfect monitor for playing FPS games with that 144hz. As someone who plays many PC FPS games (esp CSGO) I can't believe I didn't make this upgrade sooner. 144hz has completely changed me forever. The colors absolutely needed some tweaking out of the box. I downloaded an ICC profile which helped to correct the colors and make them relatively accurate. I tend to keep the blur reduction feature (strobing) off, as it makes the colors very bland and reduces the brightness significantly. However, most people who buy this monitor are mostly concerned with the 144hz and response time, both of which are fantastic. I didn't get to use this, he bought it at a later date. He told me compared to his laptop this is like a whole new world. I advised him to get it as it was a decently cheap 144hz panel, I believe it's helped him decently when playing League. Awesome monitor, worth every penny. Out of the box the colours are grim but a quick search for a simple online guide will help you adjust that in no time, afterwards the colours will be outstanding. Looks nice and sharp at 1080p, but the real standout feature is the 144Hz refresh rate, it blows my mind playing games with such smooth visuals, everything feels fluid and coherent, and much more life-like. Another thing to mention is how nice the monitor itself looks in the flesh, the images really don't do this product any justice; it looks very premium and minimalist. 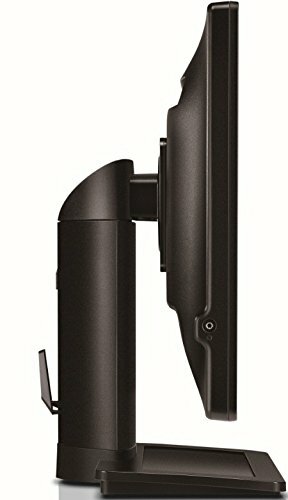 The only complaint is that the stand sticks out pretty far behind the monitor, so if you're planning on standing this thing on your desk against a wall, make sure you will have enough work space left over. My monitor is running fine now, but when it first arrived and I initially set it up, I was worried because there was a single dead pixel in the middle of the screen. I gently applied pressure to that area with a dry cotton swab and the pixel was fine after that. It doesn't instill any confidence in me though and I suspect that it might cause issues in the future. 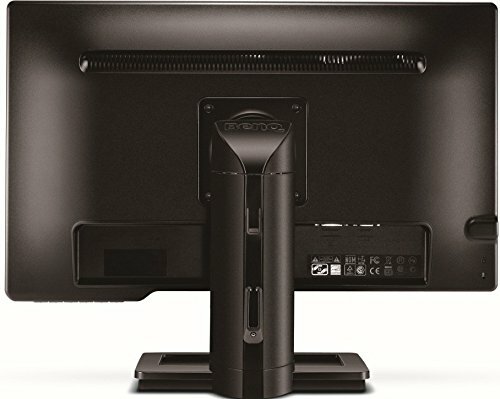 I saw an Asus monitor of similar specs go on sale for $250 locally and I'm wishing I had held out to get that instead. 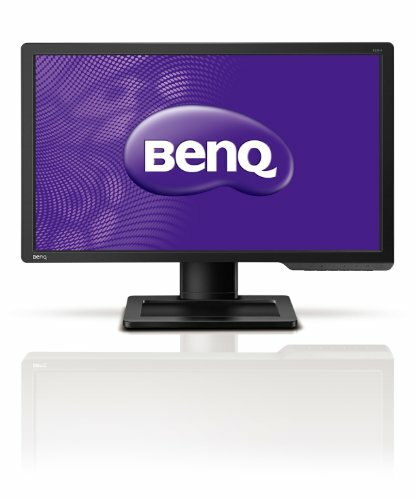 144hz is great, and I don't think I could revert back to 60hz. It just feels so much smoother, and it really does help you play better. 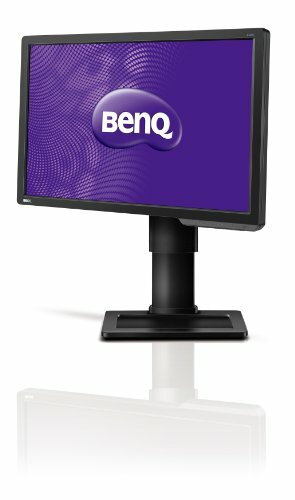 Best 144hz for the price in my opinion. Started malfunctioning within a year of purchase. Warranty support did not reply to two cases sent. 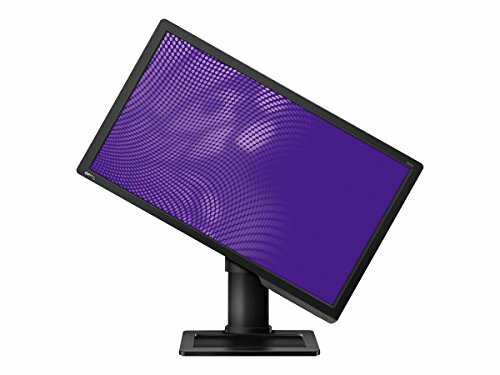 I'm gonna have to say the same thing everyone says about this monitor, the initial color settings are awful. That can be fixed with minimal tweaking of its settings though. The low bluelight option is great for those late night gaming marathons, much less eye strain in my case. 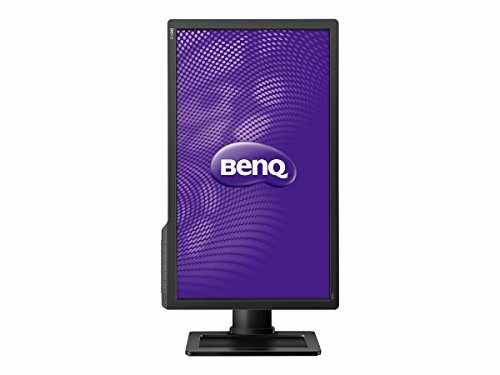 Has a very nice solid build which the other similarly priced monitors (Ehem... Asus...ehem) don't. Oh and 144Hz was a revoloution for me, cant stand working with 60Hz monitors anymore.